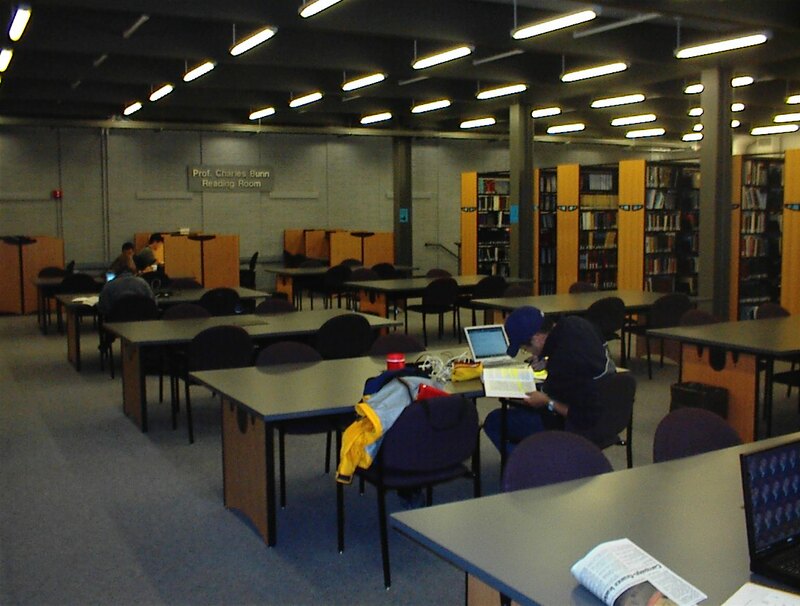 The Charles Bunn Reading Room located on the third floor is another popular study location. It also houses a portion of the library stacks. Nearby is the Robert J. & Joan Adolph & Family Room (Rm 3380A) where meetings and instructional sessions are held.